We need to remember that sleep deprivation was a form of torture in war time. It is true we can not survive without it and we seem to be a nation of people who are suffering a range of sleep disorders. From those who can’t get to sleep, to those who wake early or regularly, from the snorer to the deadly sleep apnoea sufferer it seems to be a common issue for most of my personal training and health coaching client base. Sleep deprivation has affected me personally too. For me I think I started having sleep issues with the birth of children – it seems to come hand in hand with having a new baby that someone is not going to get enough sleep and often that little bundle of joy can take out the happiness and coping mechanism of the most robust and stable family unit. 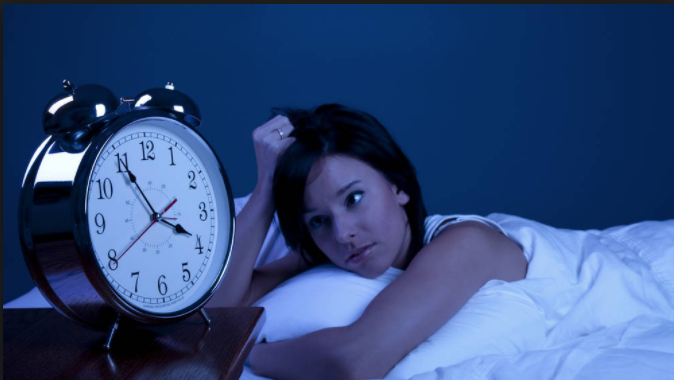 Is sleep deprivation a matter of habit? Fast forward a few years and the babies are no longer waking, yet the insomnia continues – what’s with that? For most people it is no single thing, but rather a combination of habits and behaviours, possibly some hormones, combined with a very busy lifestyle. So where to next? If you’ve got ongoing sleep deprivation issues, whether this is a diagnosed medical condition or you just know you aren’t getting enough sleep making a plan to get back on track is useful. comfort level in bed – is your mattress and pillow comfortable? were your exercising or sedentary? Try and see if there is a pattern. For me once I woke I had hot flushes but I realised the hot flushes weren’t waking me – I was waking up cold and then staying awake with hot flushes! Look for patterns and then make some changes. 3: blue light awareness – our brains are wired to be awake during the day and sleep during the dark and there is blue light in sunlight that assists us with being awake and conversely a sleep hormone called melatonin that elevates as the sunlight reduces. However un-natural light and light emitted from screens, tv’s and smart devices are rich in blue light which tricks the brain into thinking it’s day, so to hold off on melatonin production. So turning off blue light emitting devices and lights is going to help your body develop more melatonin. If you go to bed without enough melatonin you will wake early. So walk away from your devices at least 2 hours prior to bed time. 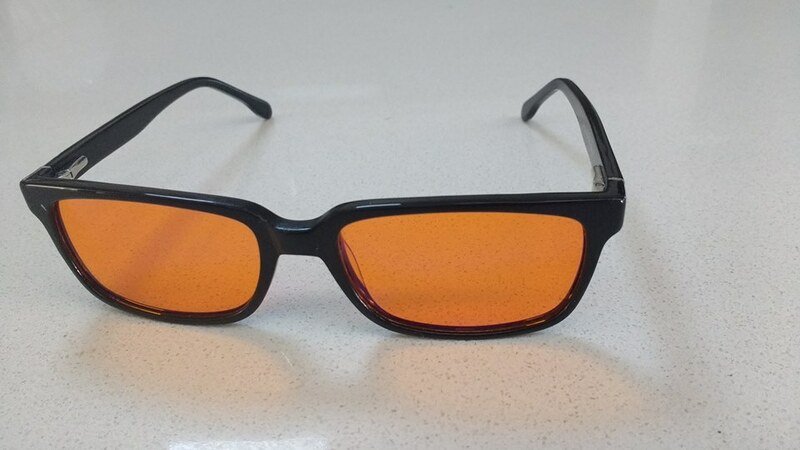 You can purchase blue light blocking glasses – shameless plug – I sell genuine blue blocking glasses – they are just another tool in my tool box that ensures I get a good nights sleep. 5: busy mind syndrome – I am not sure if this is a real syndrome but I often hear my clients talking about waking up with a mind full of thoughts. There are a number of strategies for this such as completing a gratitude diary to reflect on just prior to sleep, reading a book, writing your ‘to do’ list prior to going to bed are all examples – but I have to say most of the people I am working with are just a tad too busy to switch off. Imagine a life when you are not that busy . . . .
Now return back to point number 1 – making that diary – through-out all these ways of improving our ‘sleep hygiene’ document ways that you tweak your behaviour and the quality of sleep you have. Hopefully something will improve your lot. When my sleep issues were at their worst I had zero screen time after 6pm, all food eaten by 6pm, nothing with electricity in our bedroom (no lights, clocks or electric blanket), nothing but dim light once natural light faded for 6 weeks – and I still ended up on sleep medication for 12 months. I hated that but slowly I weaned off the sleep drugs and I haven’t had any sleep meds for over 4 years. Somehow I got terribly out of balance. These days I sleep quite well but I must adhere to good sleep hygiene habits or I’m awake having a 4am Board meeting with myself . . . .
On a final note be really aware of any negative self talk or absolute talk you engage in around sleep deprivation such as “I just can’t sleep”, “nothing seems to help”, “I’ve tried it all”. One of the biggest changes in my sleep issues was embracing rather than being frustrated that I was awake. I changed my mindset to accepting that I was awake and that I might read my book with very dim light and that I was lucky to be having this quiet, uninterrupted time to enjoy my book. Mindset can really help when dealing with sleep deprivation. Good luck! Like to purchase blue light blocking glasses?